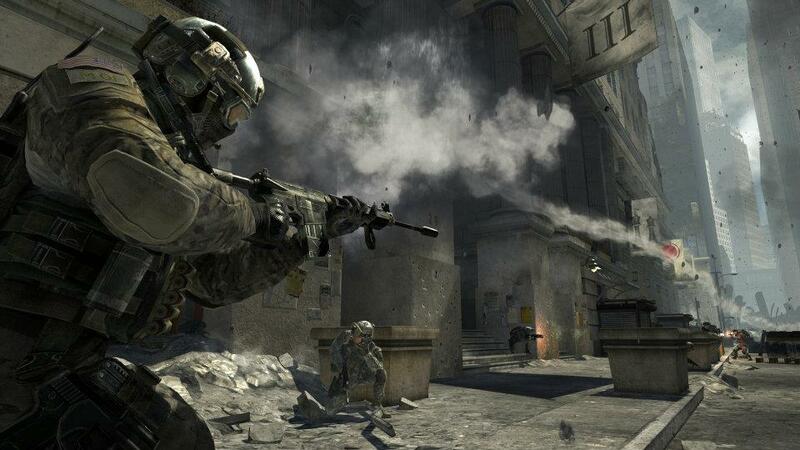 If you're a fan of grey streets and running, these new Modern Warfare 3 screens will make you very happy indeed. 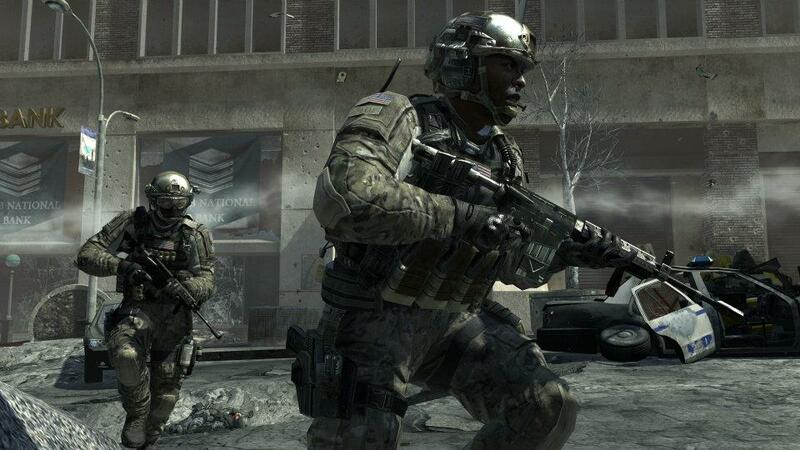 Activision has released a trio of new screen shots that has done the seemingly impossible: made a game about World War 3 look kind of dull. 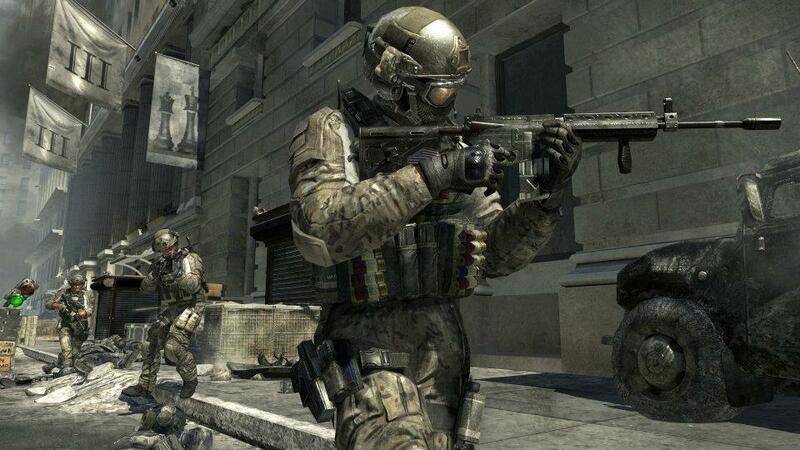 The screens, which appeared on the official Modern Warfare 3 Facebook page, actually have very little going on. As you can see for yourself, the screenshots are taken from the New York portion of the game and they have a certain narrative arc about them. Unfortunately, the story they tell seems to be "we ran down a grey street and then shot at a guy you can barely make out." While I'm sure it's very exciting in the game, it rather loses something when chopped into static images. What's amazing how pedestrian these screens are; in a game that features massive set piece battles and spectacles, three shots of fairly bog-standard Call of Duty gameplay seems like a waste. Everything looks pretty enough, but I would have preferred to have seen something a little fresher.